The York College’s track teams are knee-deep into their outdoor track season following a promising indoor season that featured multiple accolades from the Cardinals. 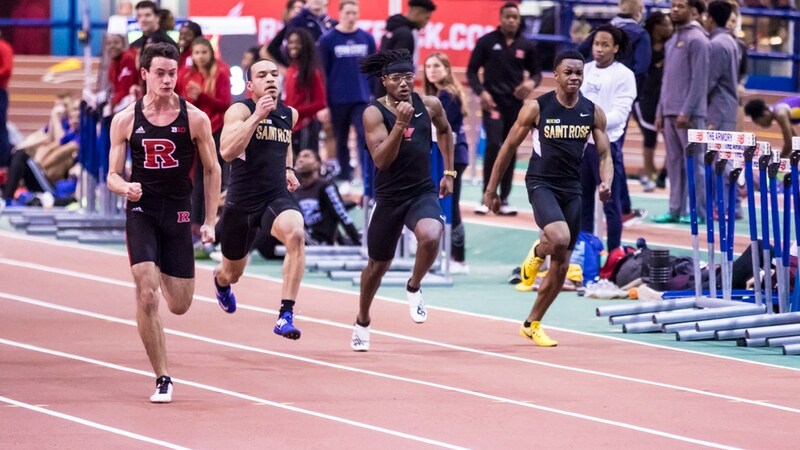 The indoor season ended with multiple runners qualifying for the East Coast Athletic Conference Championship. Last year’s indoor season failed to record any ECAC qualifiers or weekly nominations on the men’s side. The next season saw three weekly nominations and four ECAC qualifications. They were also able to take home six medals at the CUNYAC Championships. For the women, they turned one weekly nomination to three nominations and six ECAC qualifications. They also went home with nine medals from the CUNYAC Championships. Indira Avila, Head Track Coach, mentioned Shevon Walker and Rohjn Miller’s abilities to contribute in various relay races throughout the season. Destiny Scott and Kalice Hitchman were often the usual suspects providing needed points throughout the season. The Cardinals began their outdoor season at the Wagner Invitational in Staten Island, NY. 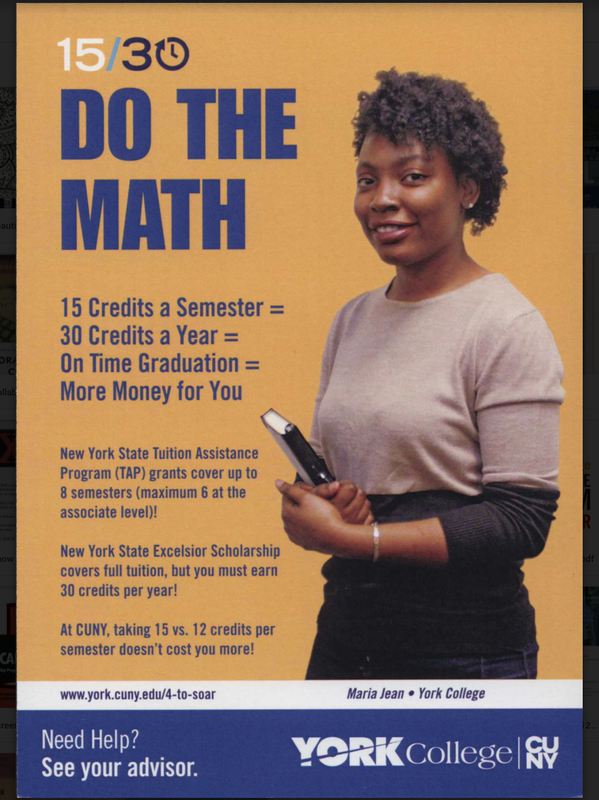 York, a division three CUNY school, entered the division one tournament expecting stiff competition at the meet. The Cardinals weren’t phased with that, as the recorded five top-3 finished at the event. Prior to The College of New Jersey Invitational, Coach Avila noted that this meet was still part of training and focusing on weaknesses from each runner. Avila also pointed out that she hoped TCNJ Invitational would be better, in terms of weather, compared to their first meet of the season. Avila expects to continue progressing the track and field program here at York with better results and more participation in other events that hasn’t seen much success in the past. She looks forward see a better representation in the jumping events this time around. Bigger accolades are always in sight for her athletes, but she prioritized meeting CUNY standards before striving to accomplish ECAC feats. “I think once everyone starts meeting the CUNY standards, there will be more development,” she said.